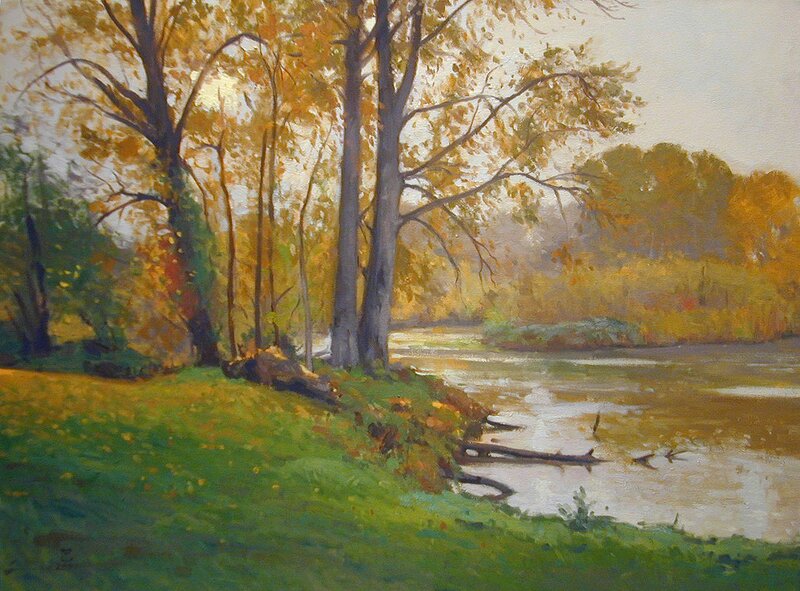 The Plein Air Class session credit Flash Sale is over. My apologies to those that wanted to sign up at the discounted rate. The good news is that I will be having at least one more sale before the plein air season begins in April. Keep checking my classes website for additional discounts. 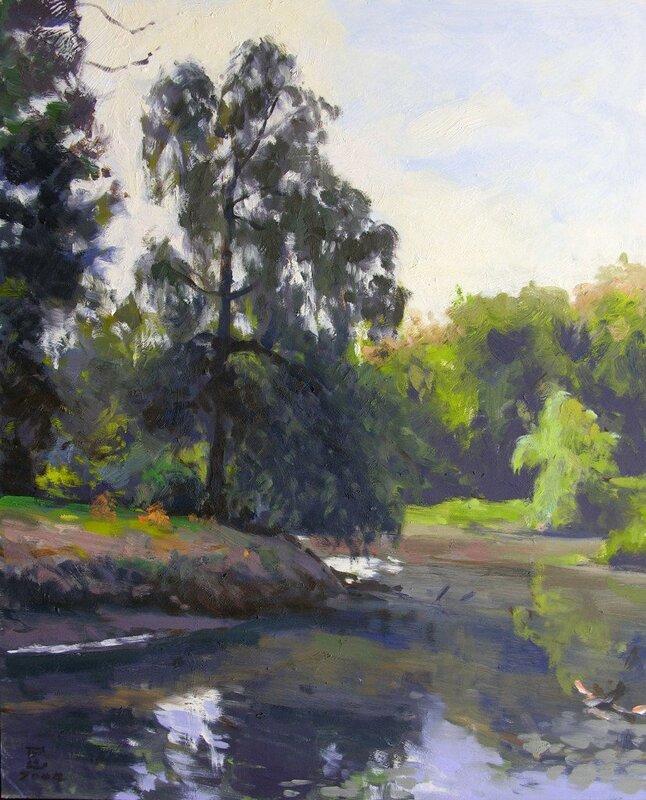 Here is another Arboretum/Foster Island piece that was done in 2001, working alongside my plein air class. It is a location that we will return to this coming plein air season.